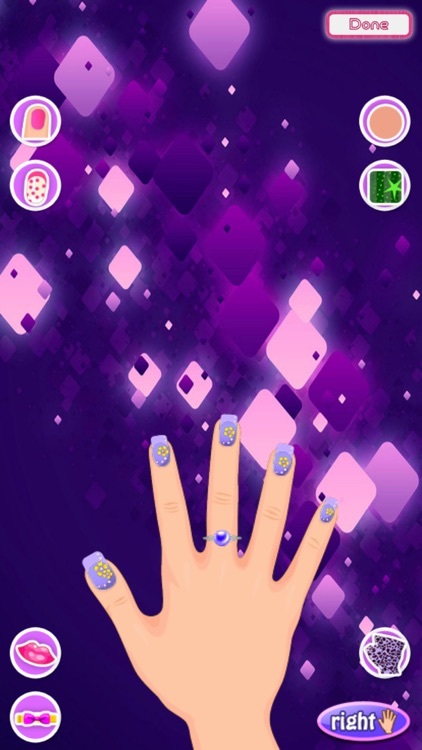 Heading out for the school dance or are getting ready for your big Wedding Day... whatever the special occasion make your nails beautiful with Nail Salon! 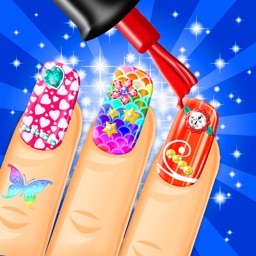 Get ready for that special day and paint each nail just the way you want it! 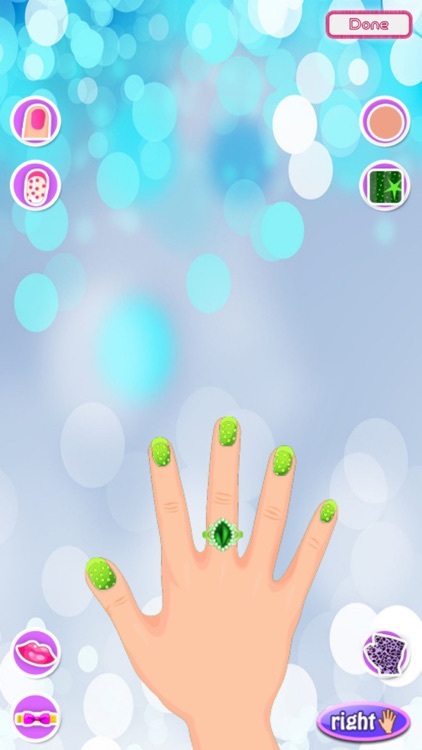 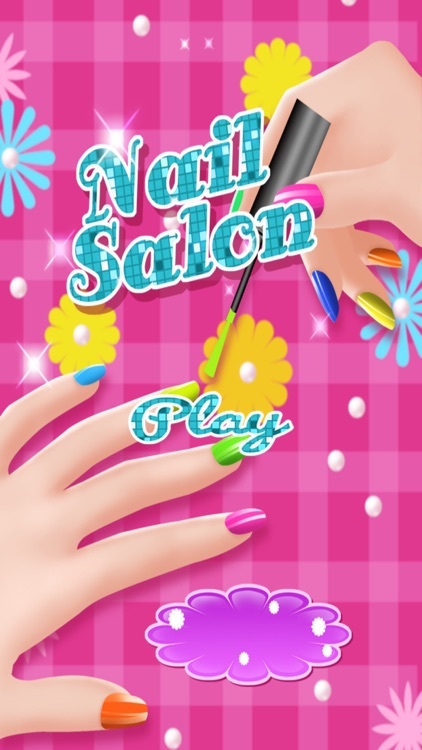 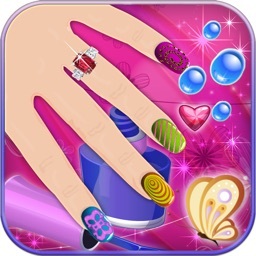 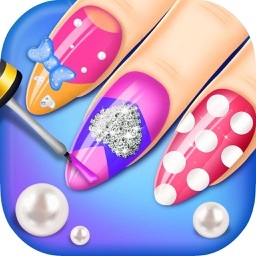 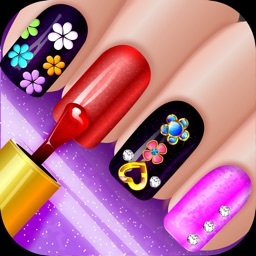 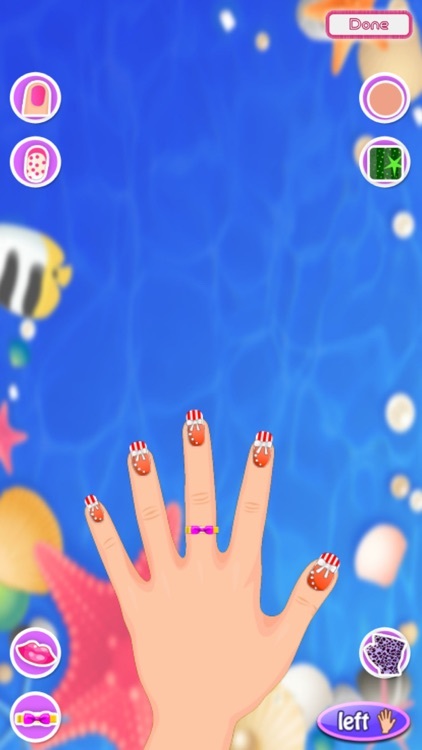 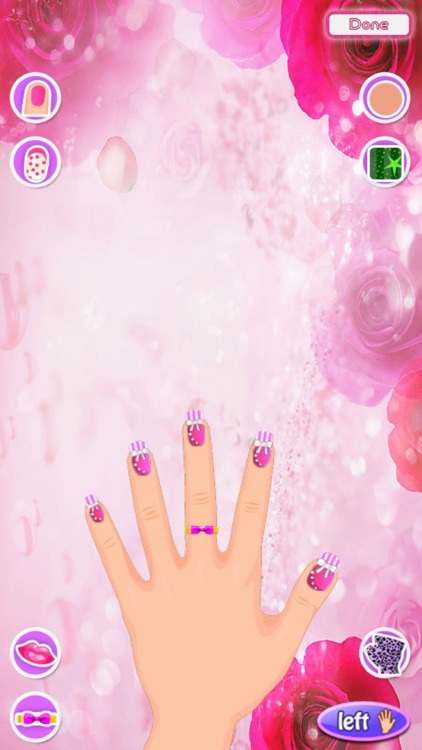 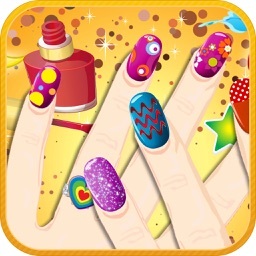 Pretend you are at the nail salon and can have your nail anyway you wish!